My aunt Barb is a baker. 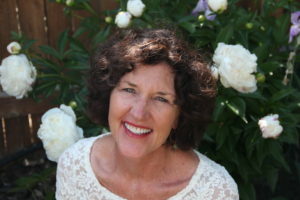 Not just a home baker; she owned a bakery and can recite a recipe for a cake without blinking an eye. That is why, when she came for a visit, my task was to make for her a birthday cake that was so extraordinary she would be speechless. I think that’s what I did! 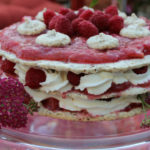 In perusing cake recipes, I came upon something that was more like a fruit-filled cake and pie combination. I had never seen anything like it and knew instantly that this was THE perfect cake. 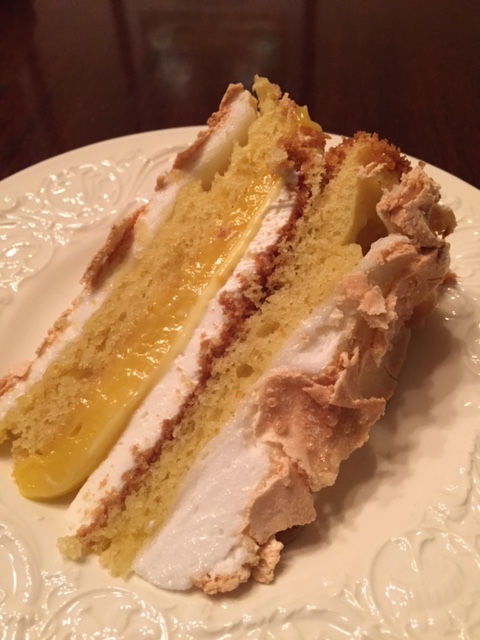 The combination of thin layers of lemon cake, lemon cream filling, whipped cream and meringue were making my mouth water. 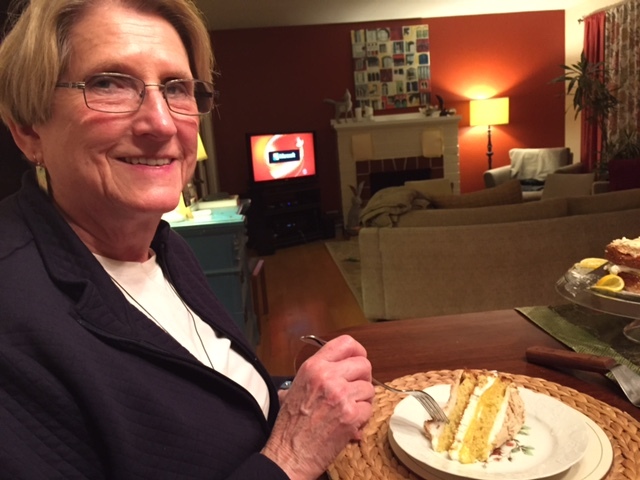 My beautiful aunt Barb enjoying her birthday cake. Nigella Lawson created this recipe. She gets all the credit. 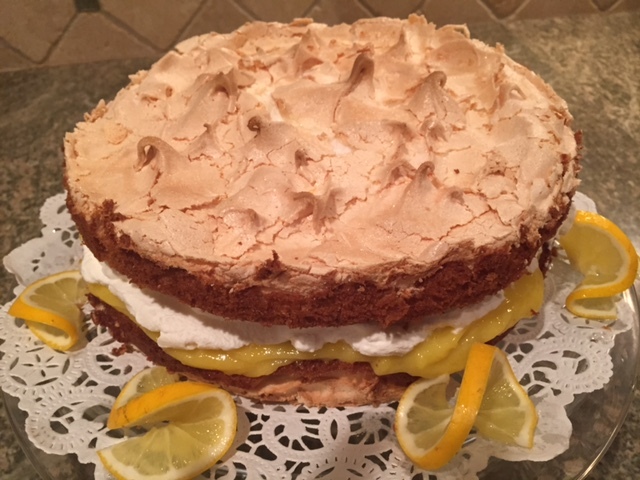 Recipe here: Lemon Meringue Cake. Even though there are several steps, I promise it is not complicated. Do not worry about how the layers look after they are baked. After you assemble them, the cake comes together neatly and cuts like a dream. The cake lasts for about four days in the refrigerator. The only change I made was to use a bit more lemon cream for a thicker layer of tartness. This recipe sings of sweet, tart, crunchy (meringue) and soft. It has been added to my repertoire of celebratory cakes and is a keeper. Gorgeous presentation and needs no embellishment.